Then one day, a teacher introduced me to CS Lewis and his worlds brought a spark into my self-imposed misery. Books became my escape. I devoured every story, mostly fantasy at first. I began to write as well, putting myself in places where I could be somewhere or someone else. Meeting Austen, Hardy and the Bronte sisters began my love affair with classical English literature. Those were wonderful years. Finally, Asimov came along and that opened the world of science fiction to me. Life became hopeful even while aliens were invading and snatching bodies, because the heroes always triumphed. And that’s where I kept seeing myself, whether or not the characters looked like me or spoke like me. They came out on top at the end and in my darkest moments, that was what I needed the most. I was one of those statistical kids who did not own books. My mother worked two jobs to send me to Catholic school and we lived in a part of Brooklyn where little girls did not skip to the library on their own. We did own encyclopedias, though, but not novels and picture books. This had more to do with culture rather than economics. For students in Haiti, reading was more for rote memorization of textbooks. That’s what my mother made me do with the encyclopedias. I was dealing with some serious identity issues by the time I got to high school. We’d moved to suburban Queens and I went to a mostly white Catholic high school. I desperately wanted mirror stories but I’d settled on having some sort of movie star idol instead. Halle Berry was just starting out then and she had starred in the TV movie Alex Haley’s Queen. That’s what led me to reading the actual book. Then I read Alex Haley’s Roots and looked for other titles in that section of my high school’s library—slave narratives (which at some point led me to Octavia Butler’s Kindred). Then I got mad at the world and worked in a bookstore all throughout college and read everything I could afford on my employee discount (RIP Waldenbooks). It all started with wanting to see an image of beauty and success that was real to me. Halle’s hair was short and she was black and she’d been a heroine. 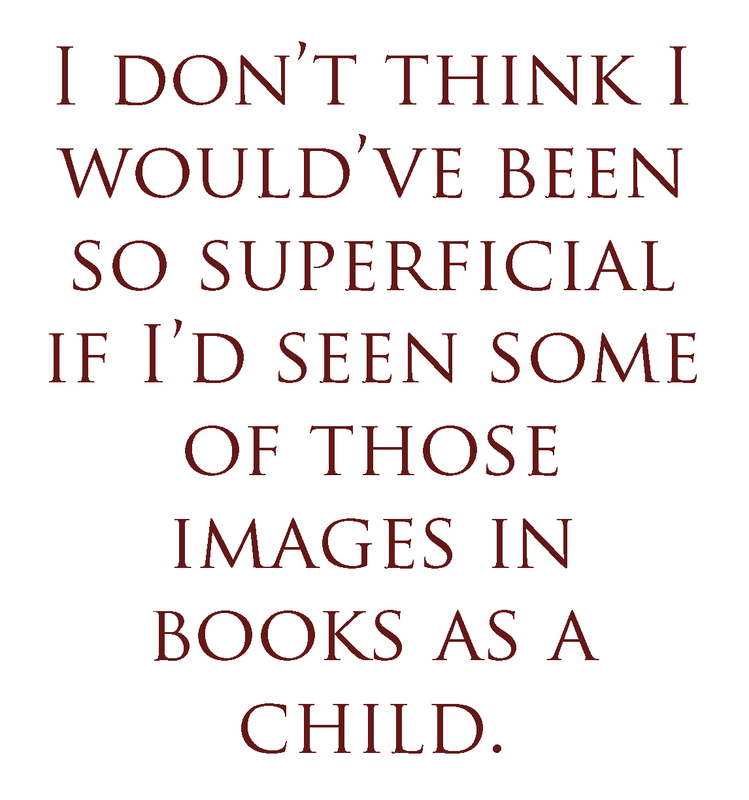 I don’t think I would’ve been so superficial if I’d seen some of those images in books as a child. My mom gave me Isaac Asimov’s Foundation when I was around 10 years old. She’d first read it as a kid in Mumbai in the 1960s. I loved the book’s thought-provoking premise and epic scope and I knew that I wanted more of that. Until I went to college, I only read science fiction and fantasy novels: mostly hard science fiction, space operas, military SF, epic fantasy, and swords and sorcery. All of these subgenres are largely comprised of adventure stories. They’re about heroes who triumph over tremendous obstacles. And, because I read hundreds and hundreds of these books, I wanted to grow up and become a hero. Many SF fans of color go through a period of disillusionment when they realize that the genre doesn’t care to represent them. That did not happen to me. For whatever reason, I had no trouble identifying with the square-jawed white protagonists. My disillusionment arose when I realized that heroism is a bit of a sham. It doesn’t exist in real life. Or, at least, not in the way that they write about it in the stories. Of course, everyone realizes that eventually. And, after growing up, some people are still able to find value in the metaphor: the hero represents some spiritual transcendence or state of striving. But I was never able to get over my disappointment. To this day, I find it difficult to read a traditionally-structured SF novel. In the third grade, I skipped recess so that I could read a series of non-fiction books. Each detailed the life of someone famous in history. Only one of those books was about a woman: Marie Curie. Shewas smart and brave, and I wondered if I could ever be like her. Often, my father would surprise me with books. Each had strong female characters like those in Little Women or The Good Earth. In our Asian culture, where emotions are rarely exposed, this was his way of telling me that he believed I could be brave and strong like Madame Curie, the March women, or O-Lan. At some point, I fell in love with mysteries, devouring Encyclopedia Brown and eventually books by Agatha Christie. Yet I realized there were rarely characters of color. So a few years ago I decided to write a book for my youngest sister’s eighteenth birthday. I had a vague idea of the storyline but knew it would be a mystery; the protagonist would be a strong young woman; and she and her family would be Japanese. What I wanted to share through my writing is that as much as we try to fit in with those around us, we will always be different. I realized, once I was older, that being different is the precise thing my friends loved about me and my family. 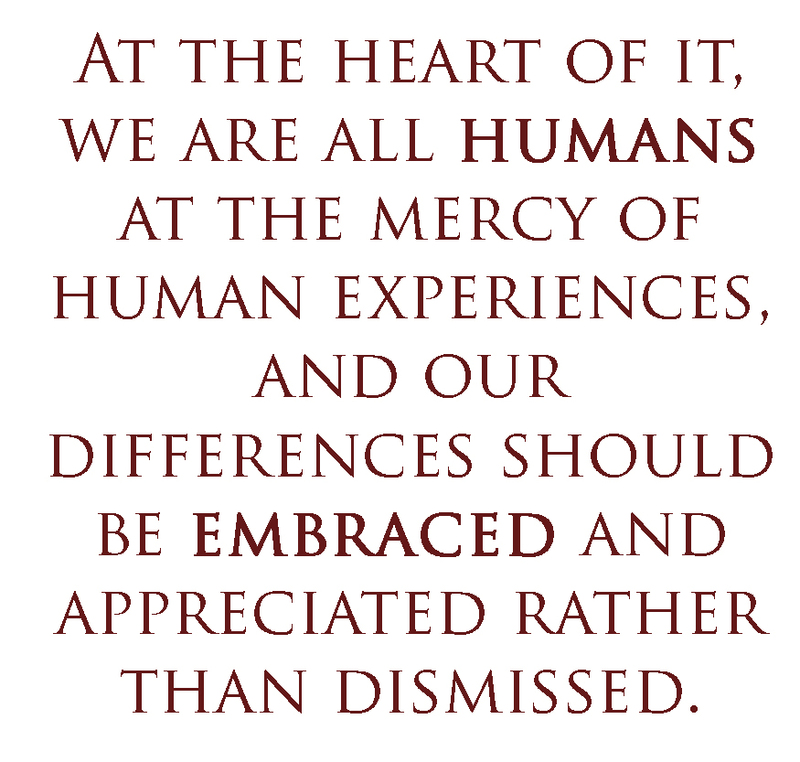 At the heart of it, we are all humans at the mercy of human experiences, and our differences should be embraced and appreciated rather than dismissed. My relationship to reading has always been a huge part of my life and luckily, both my parents were avid readers who happily loaded me up with books. I read everything I could find; my favorites were authors like Lewis Carroll, Kipling, James Herriot, Enid Blyton, C.S. Lewis, J.K. Rowling, etc. I also rea d several classics as a child/teen simply because they were in my house and I needed things to read: Anna Karenina, Crime and Punishment, The Odyssey, A Tale of Two Cities, etc. I remember reading Flowers in the Attic before I was ten…that was quite an experience! I was always reading at the dinner table, at school while on break, by candlelight because the power was always out, in the bathroom- I was insatiable and churned through books quickly. We had an outdoor book market at the Post Office in my town in Nigeria, where you could bring second hand books and swap them out for more, which was a great resource. As a child/teen, I always felt there was a place for me in all the books I read because that’s what fantasy and fiction had taught me, that I could belong anywhere because everything was possible. This is what books meant to us when we were growing up.